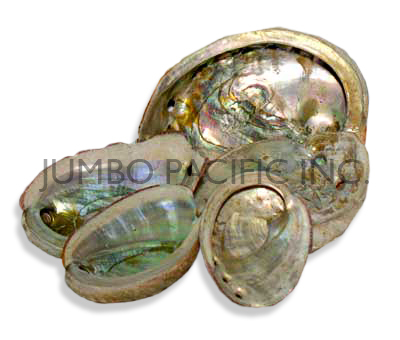 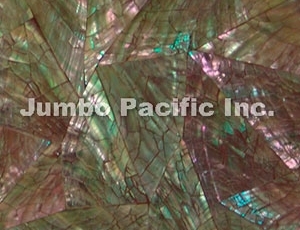 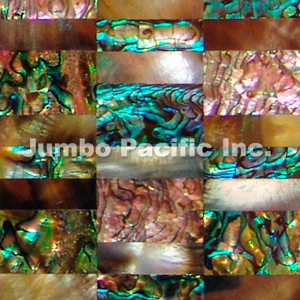 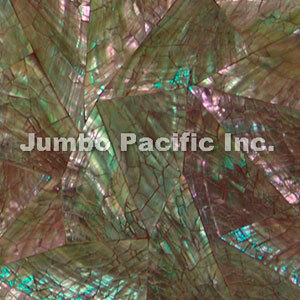 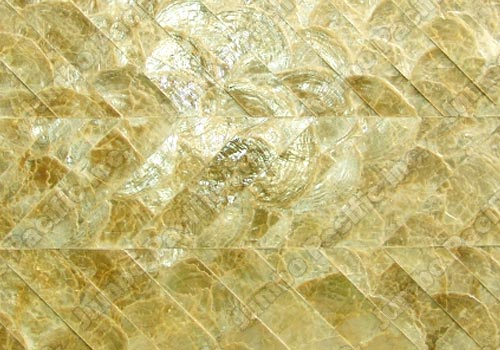 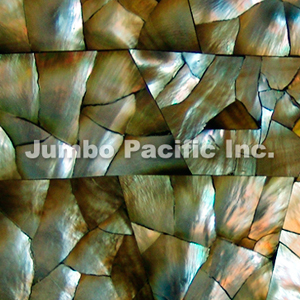 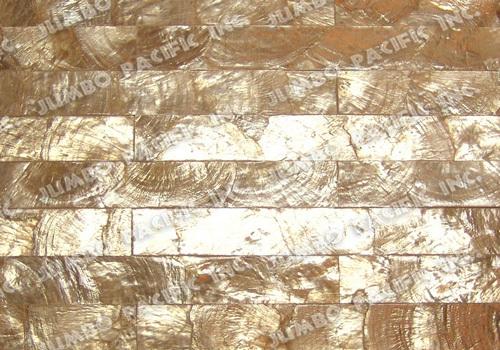 Precious Abalone Shell from Philippines seas and made into artistic tile design called the Shell Tile. 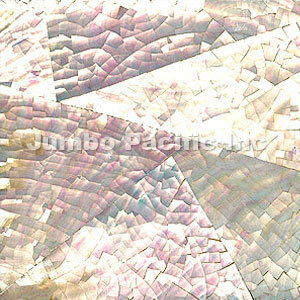 With combination of marble and sea shells on floors, walls, kitchen, or even in the bathroom covered with beautiful shell tile decoration. 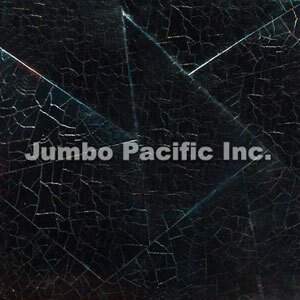 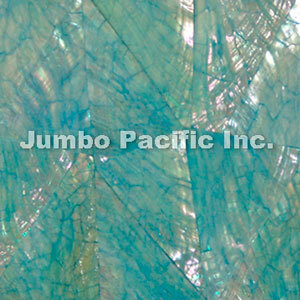 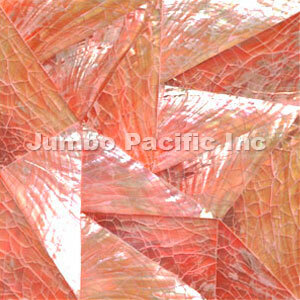 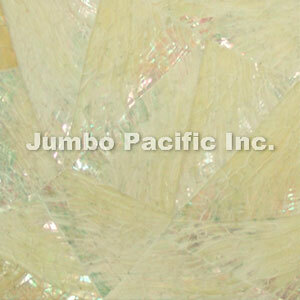 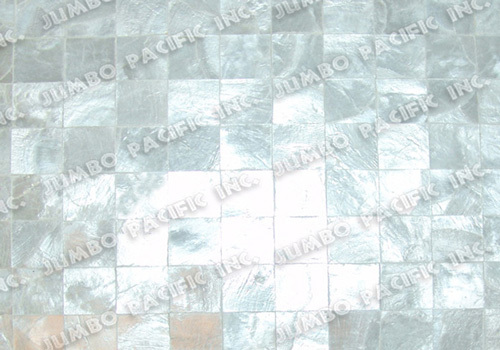 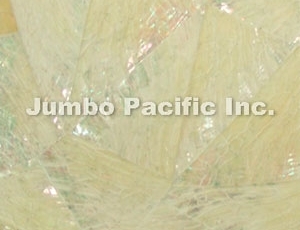 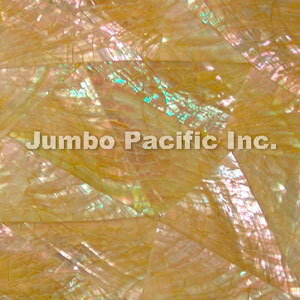 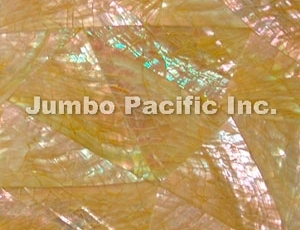 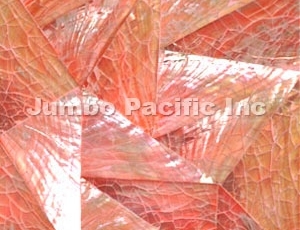 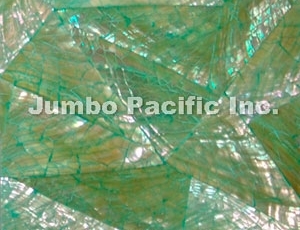 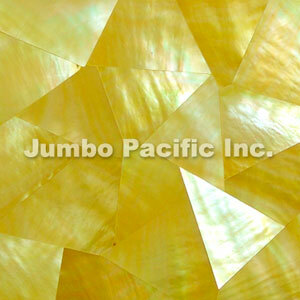 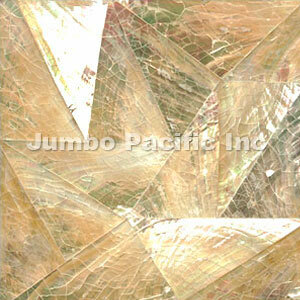 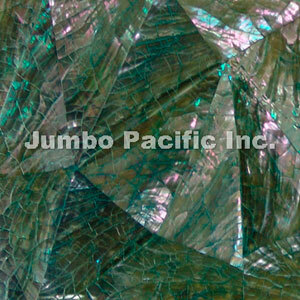 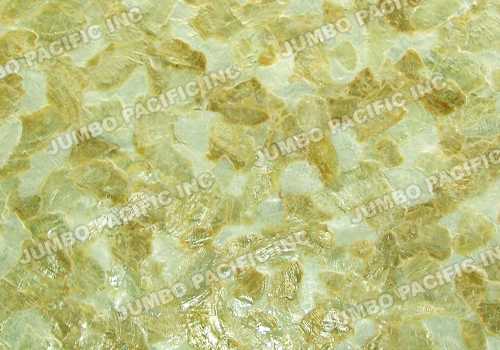 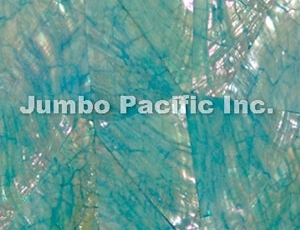 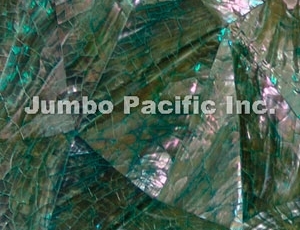 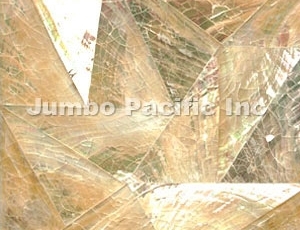 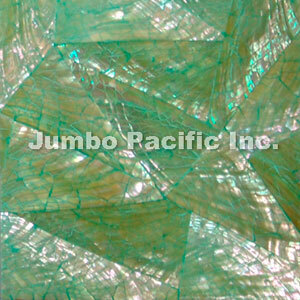 The Only shell tile manufacturer and wholesaler in the Philippines is Jumbo Pacific Inc. 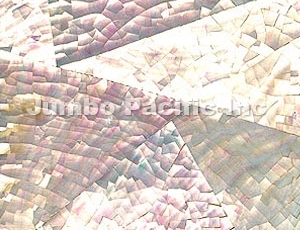 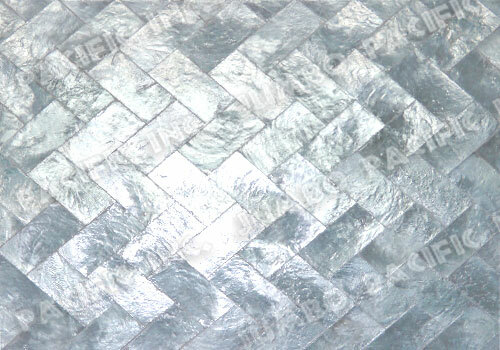 This entry was posted in Shell Tiles Collection and tagged Abalone Shell Tiles on September 12, 2012 by Shell Tiles Exporter.